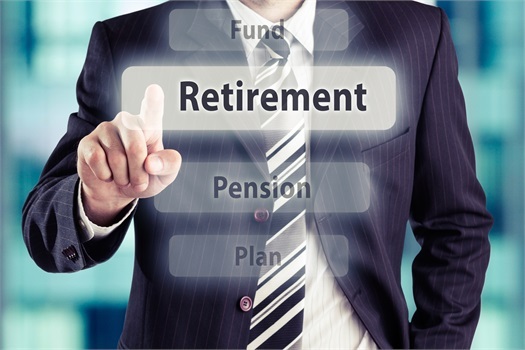 Retirement preparation is all about planning and prioritization, and is compounded by the uncertainty of social security, rising medical costs, and the prospects of higher taxes. Retirement planning is one of the most important parts of the financial planning strategy and Advocate Investing Services dedicates a significant amount of time on a client’s retirement plan. Advocate Investing Services creates a retirement plan that is often a standalone analysis. The analysis considers all personal, employer and government resources that ultimately comprises retirement income. Advocate Investing Services has the ability to customize the plan to project current expenses using various economic assumptions, while adjusting for variable items that will not be present during retirement (e.g. mortgages) or increasing areas of desired life quality (e.g. travel). Funding and investment strategies will be recommended, including current and future taxation considerations. We also spend a considerable amount of time evaluating the appropriate way to distribute previously tax-deferred assets.